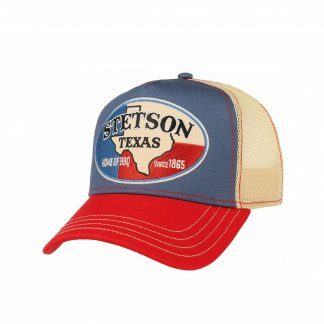 In 1965, Stetson marked its 100th anniversary by publishing a booklet called “The Stetson Century”. 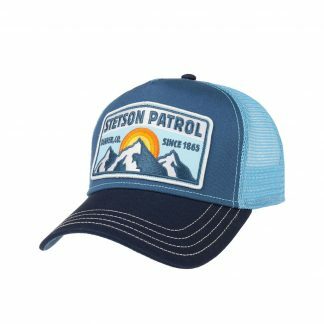 In it, the company’s then president said this: “…It is, I think, possible to say without too great exaggeration that America grew up under a STETSON. 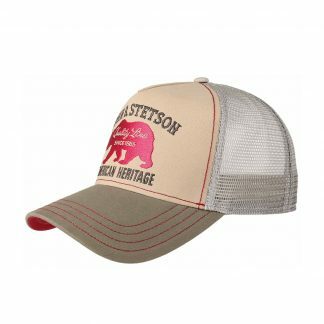 After Stetson’s 150th anniversary the company is much more than hats and continues to bring product steeped in the authentic American spirit to customers around the world. 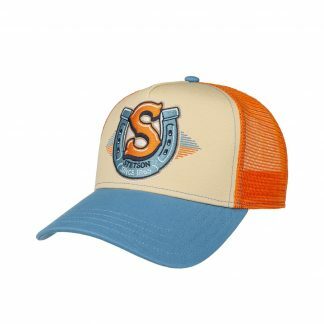 Today the Stetson hat factory in Garland, Texas, is one of the largest in the country and produces a line of hats and caps in hundreds of different styles and colors. 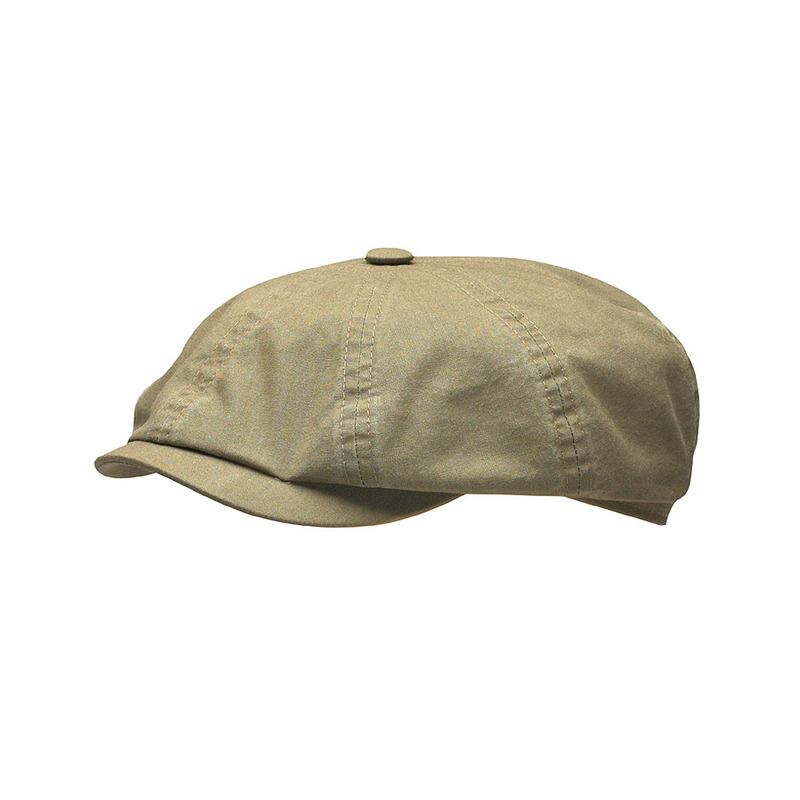 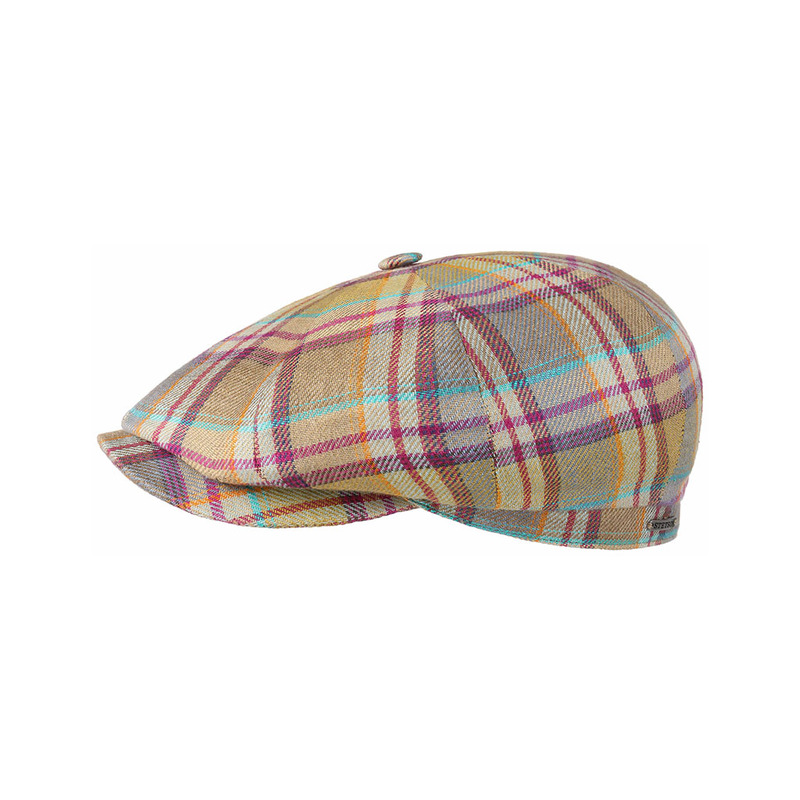 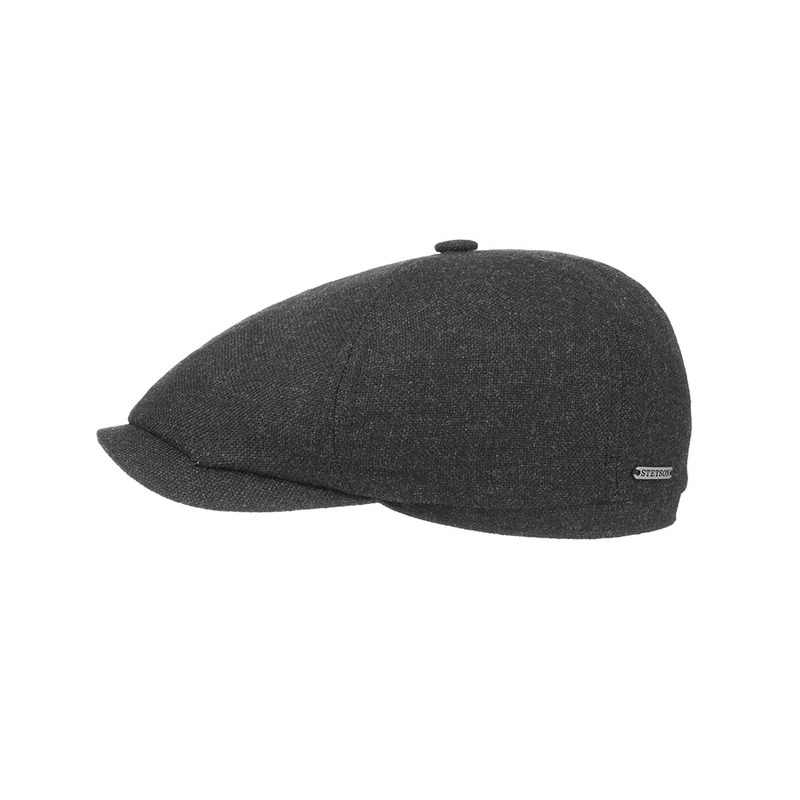 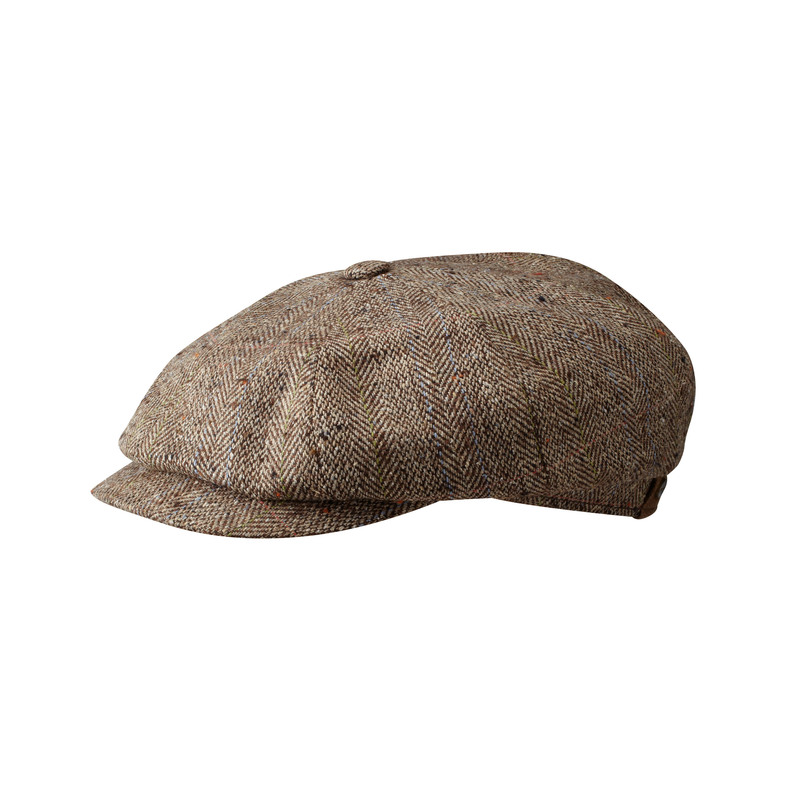 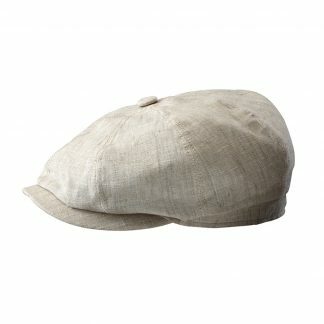 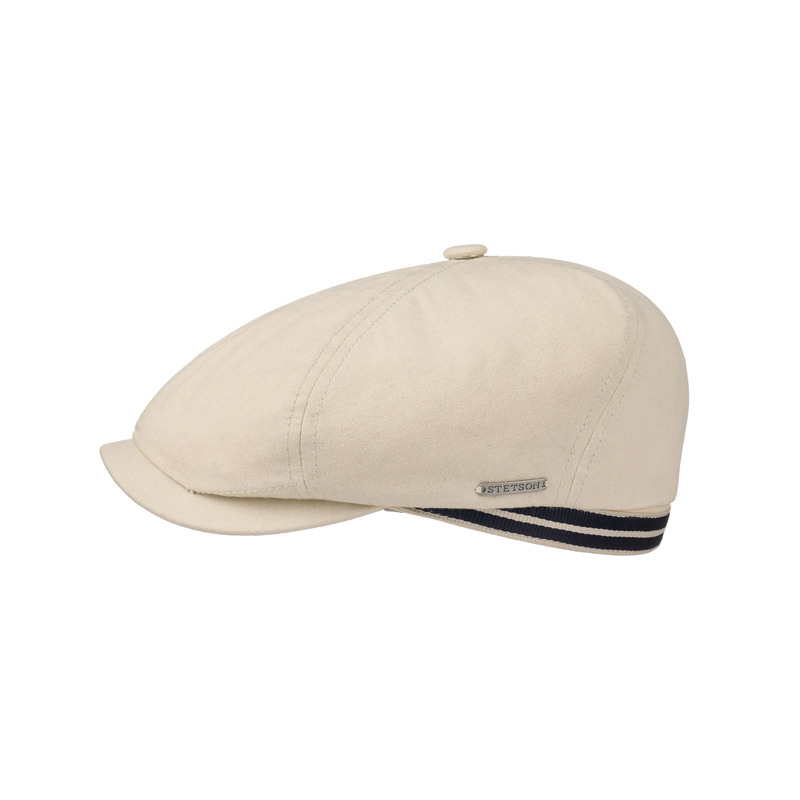 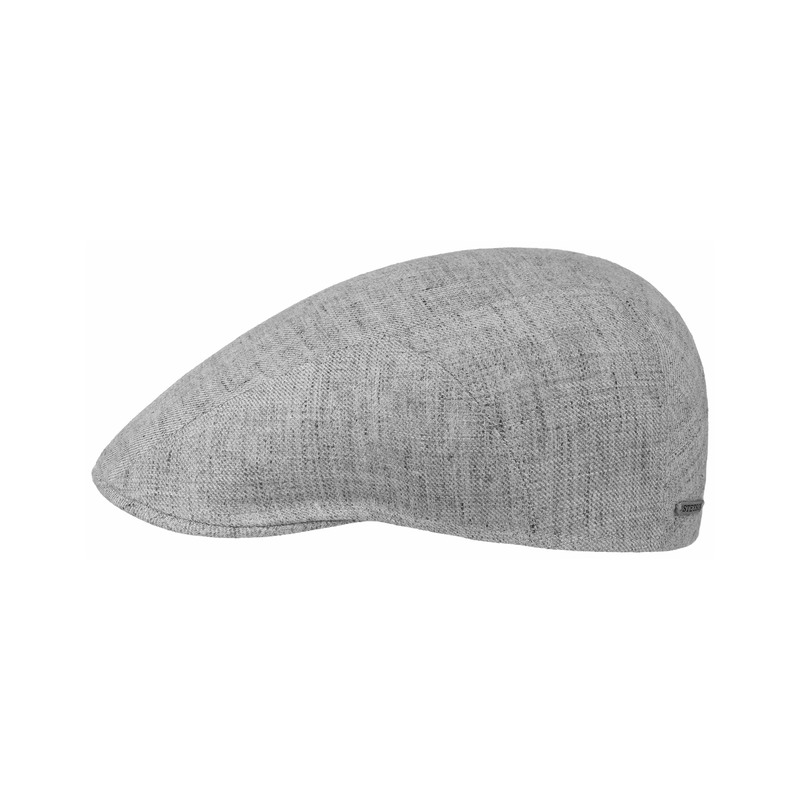 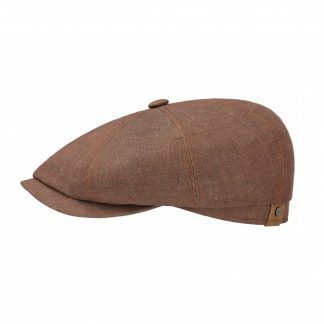 In spite of this size, however, classic styling and premium quality remain as the driving forces behind each and every hat. 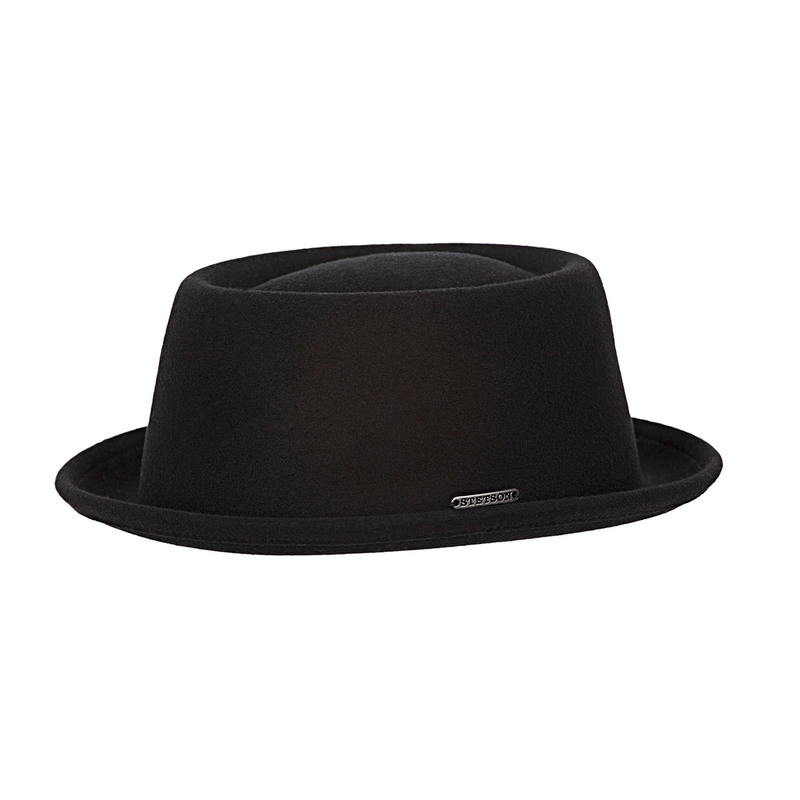 As a result, Stetson hats and caps are the most well known hats in the world. 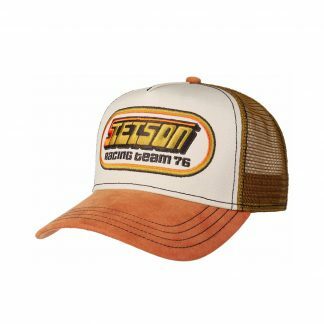 Wherever and whenever hats are discussed, STETSON will be mentioned. 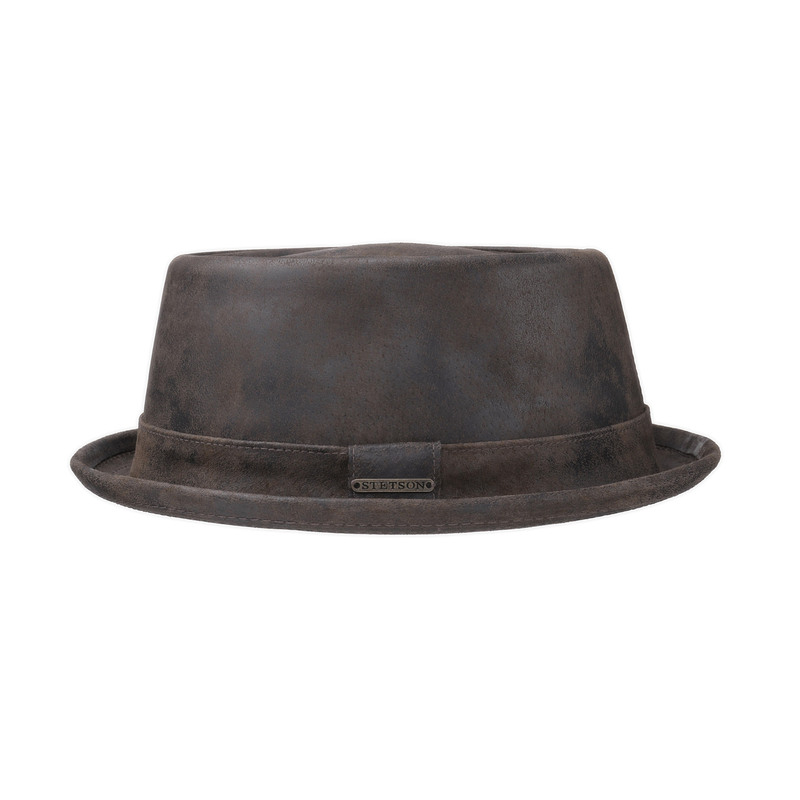 We at B74 think that every man should own at least one STETSON. 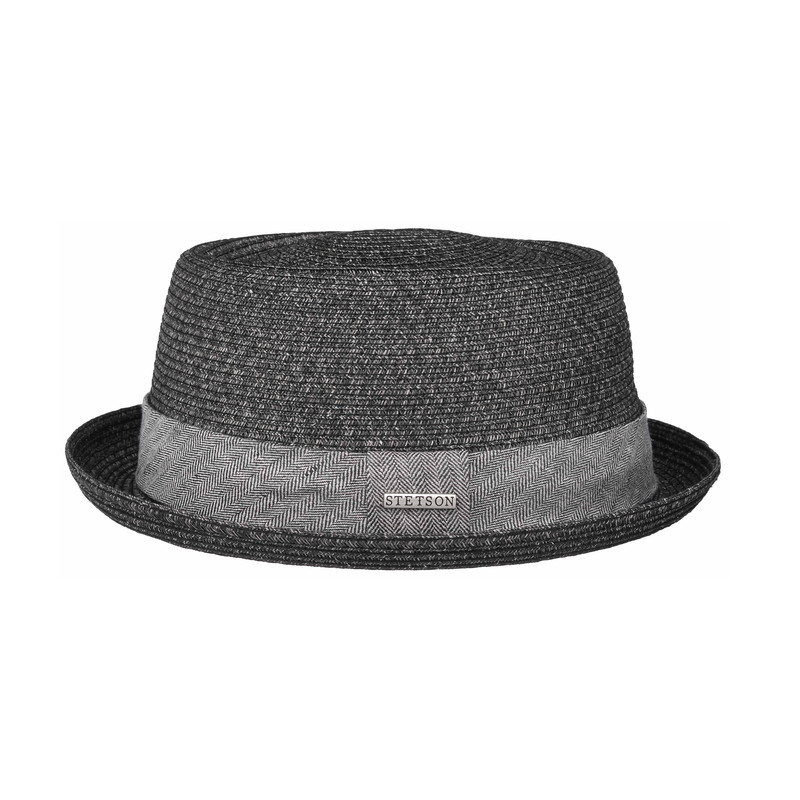 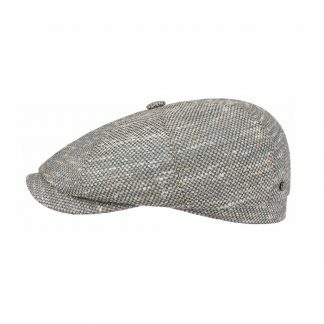 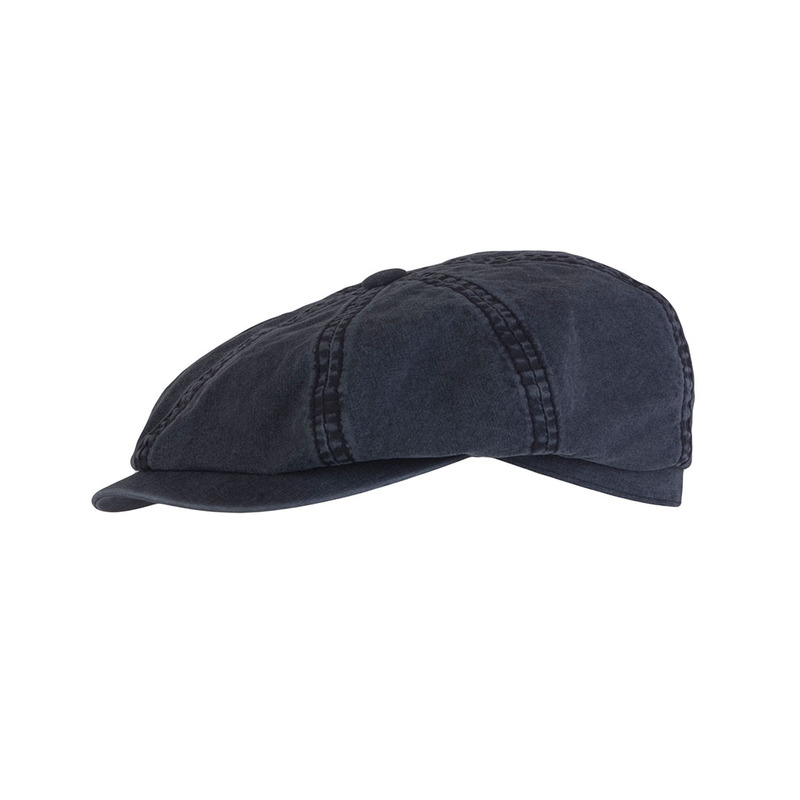 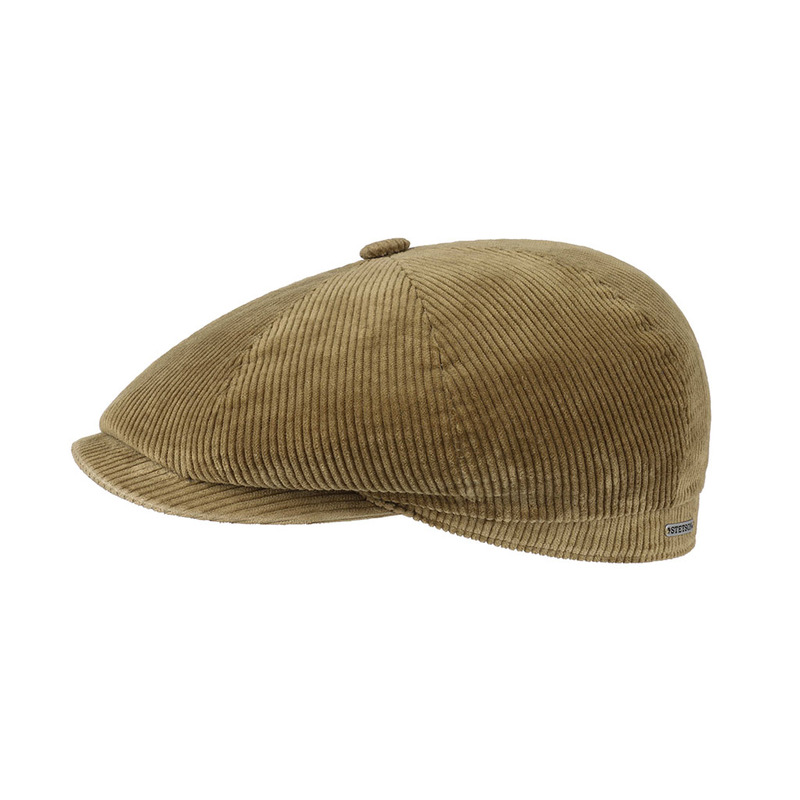 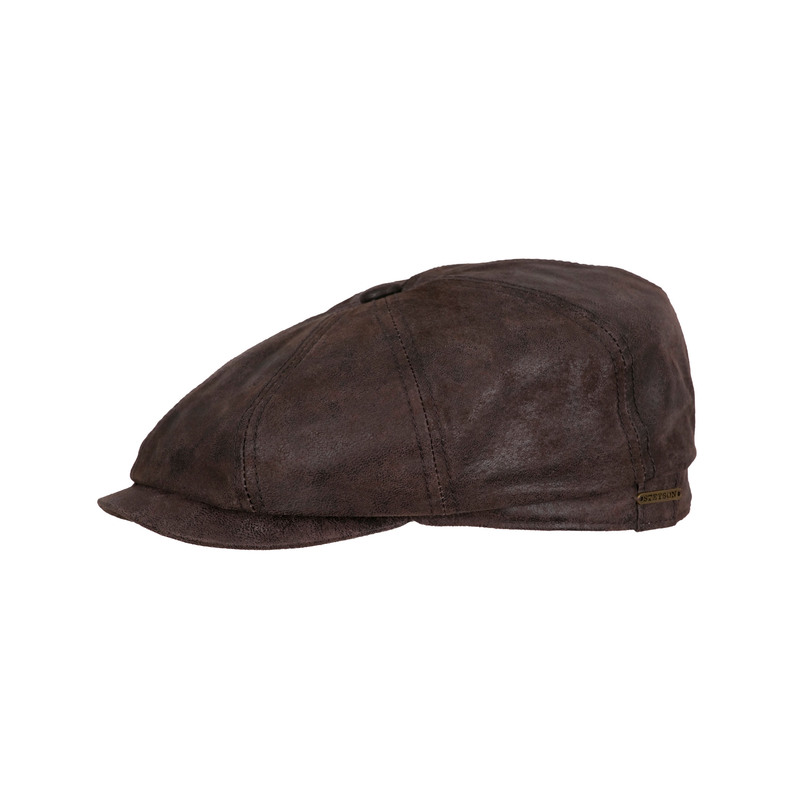 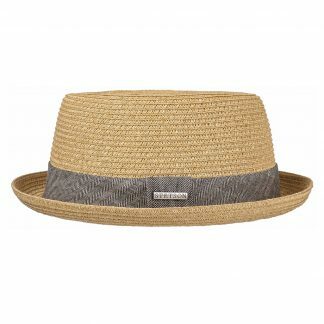 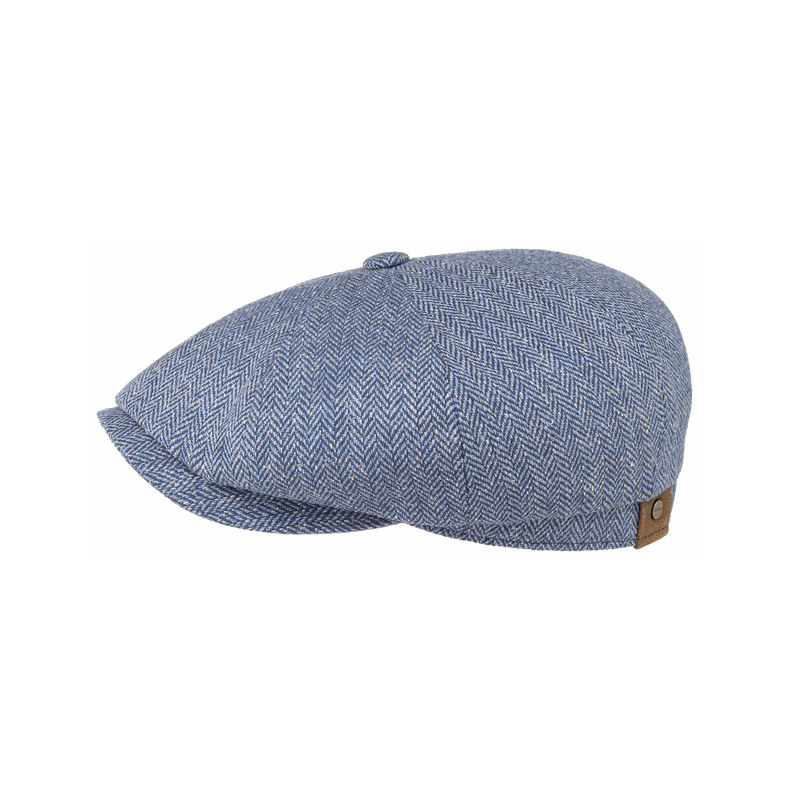 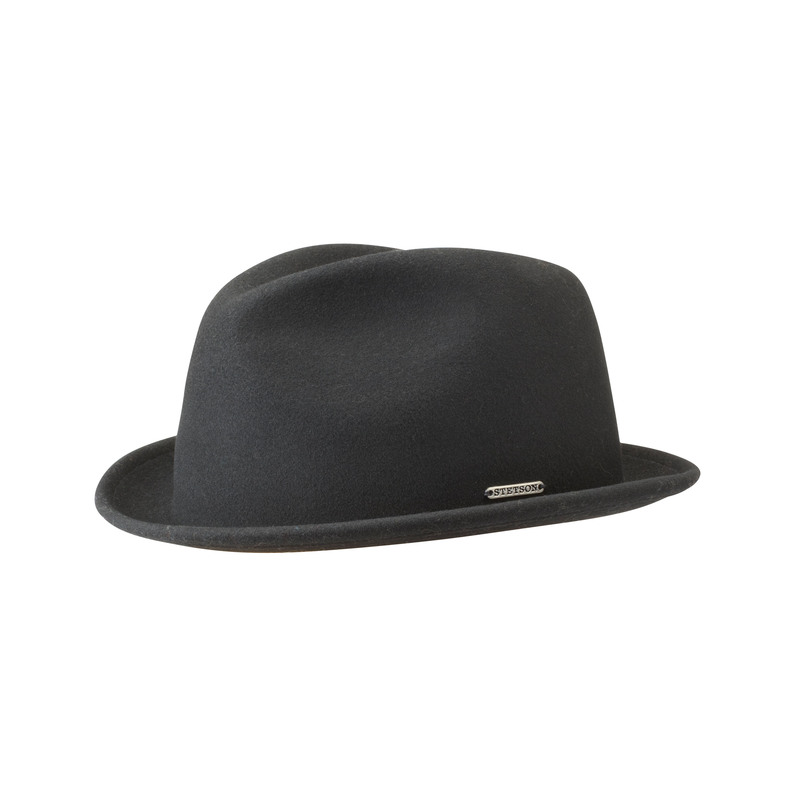 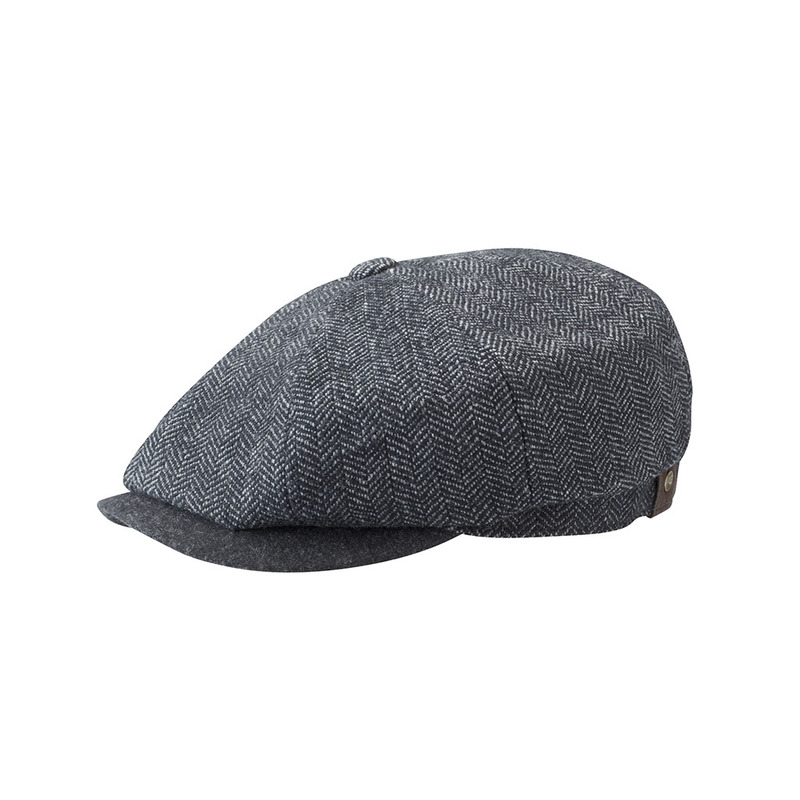 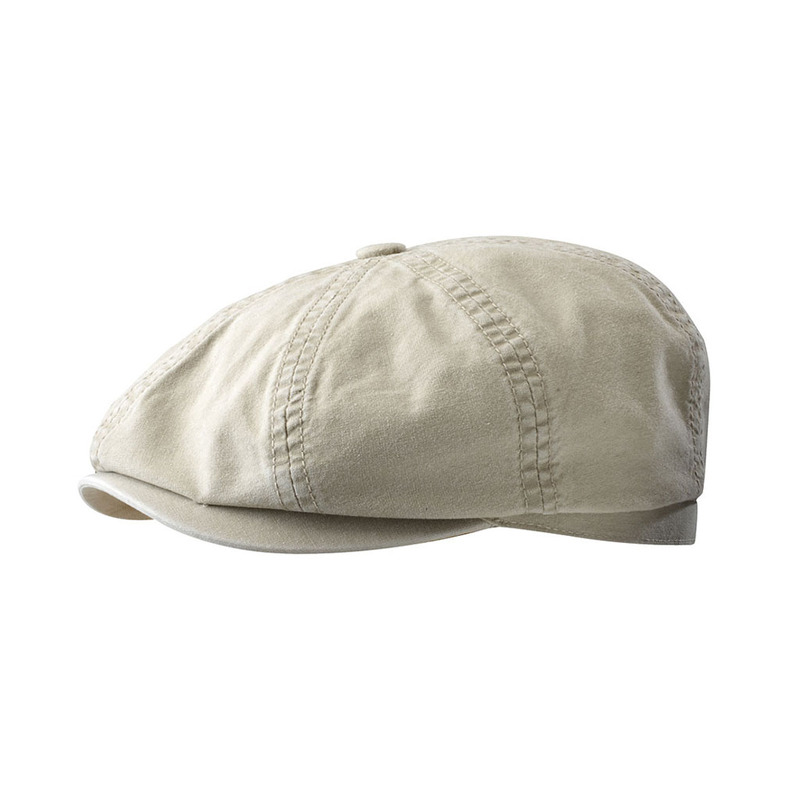 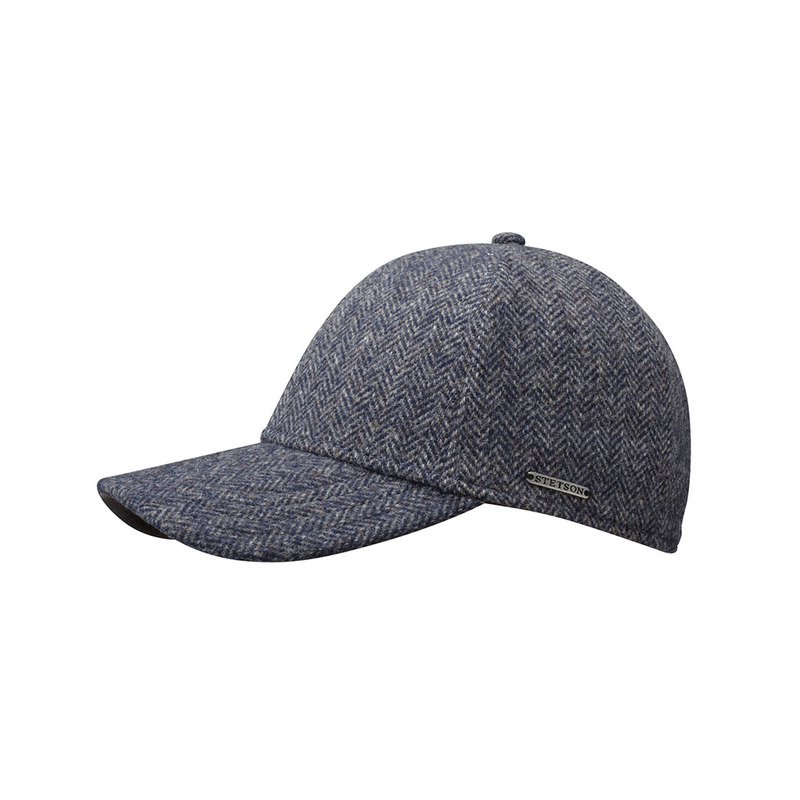 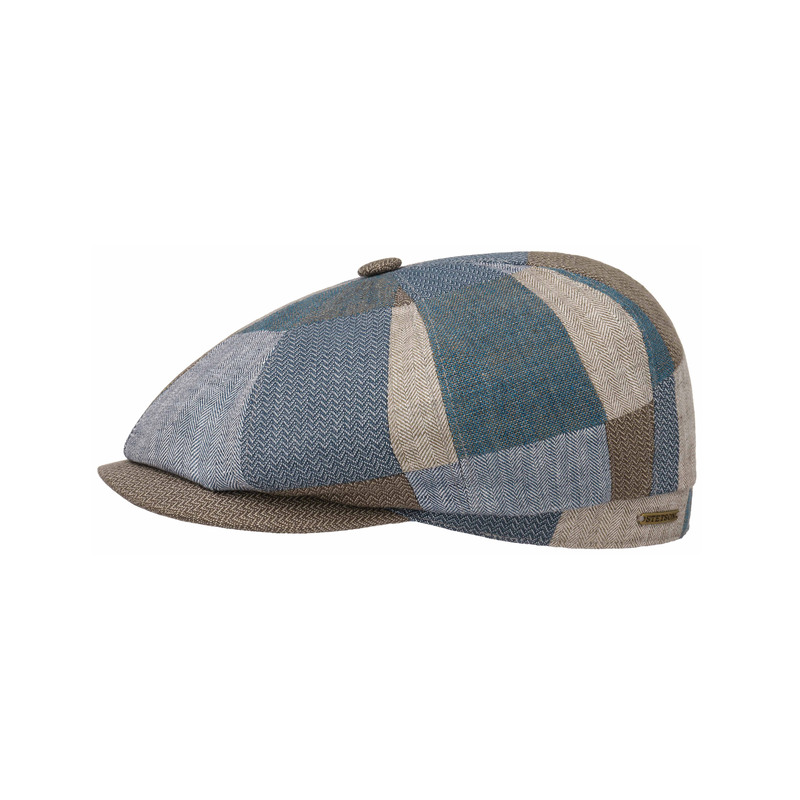 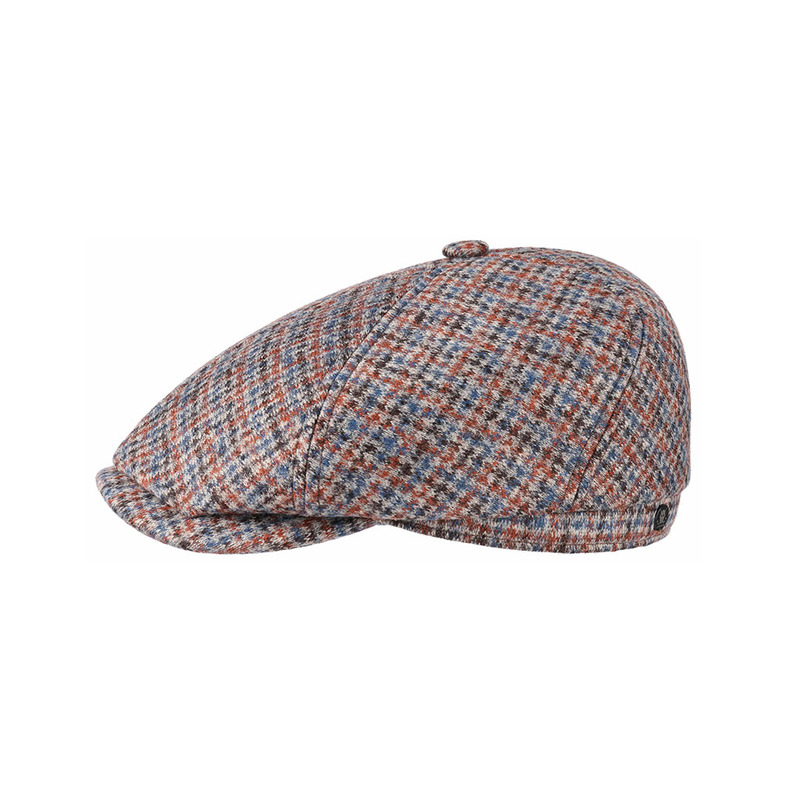 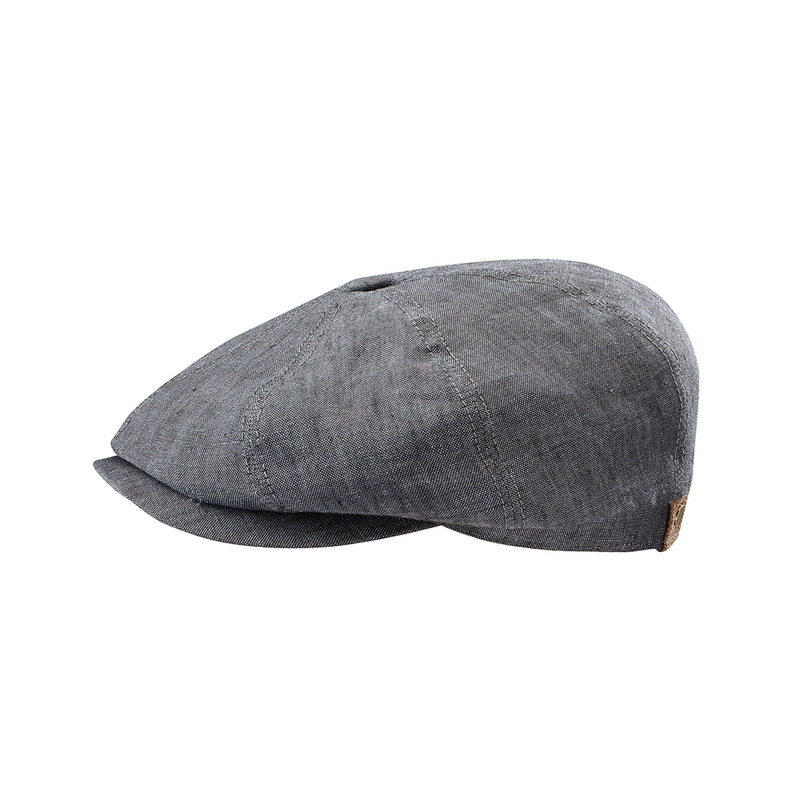 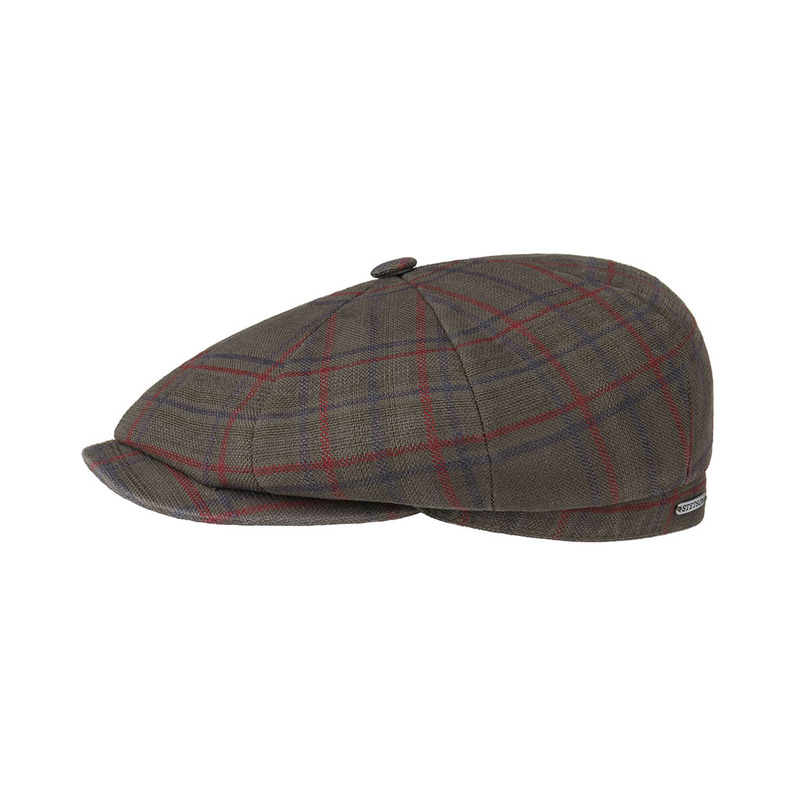 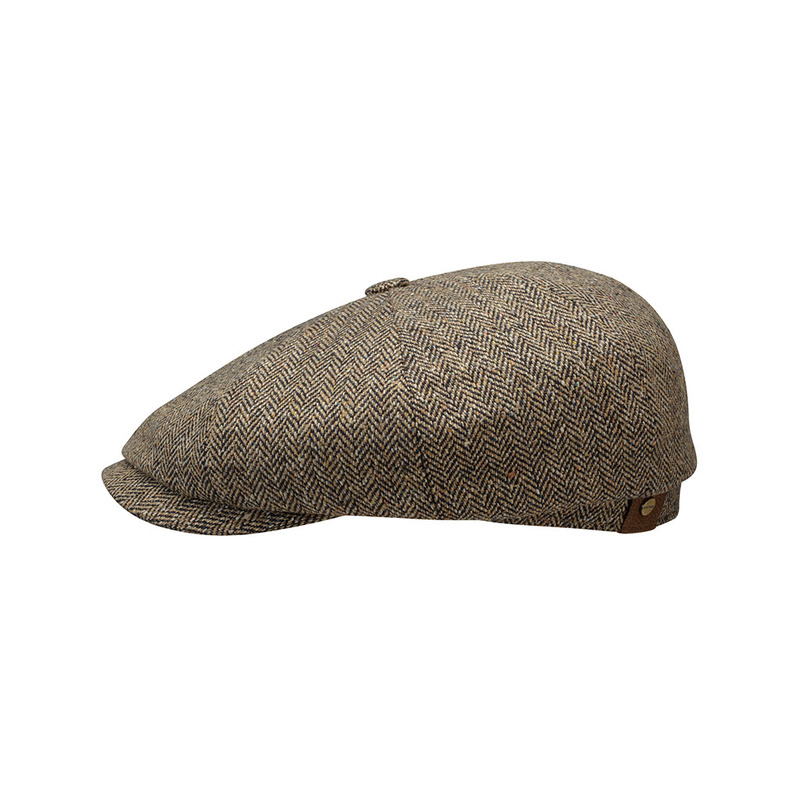 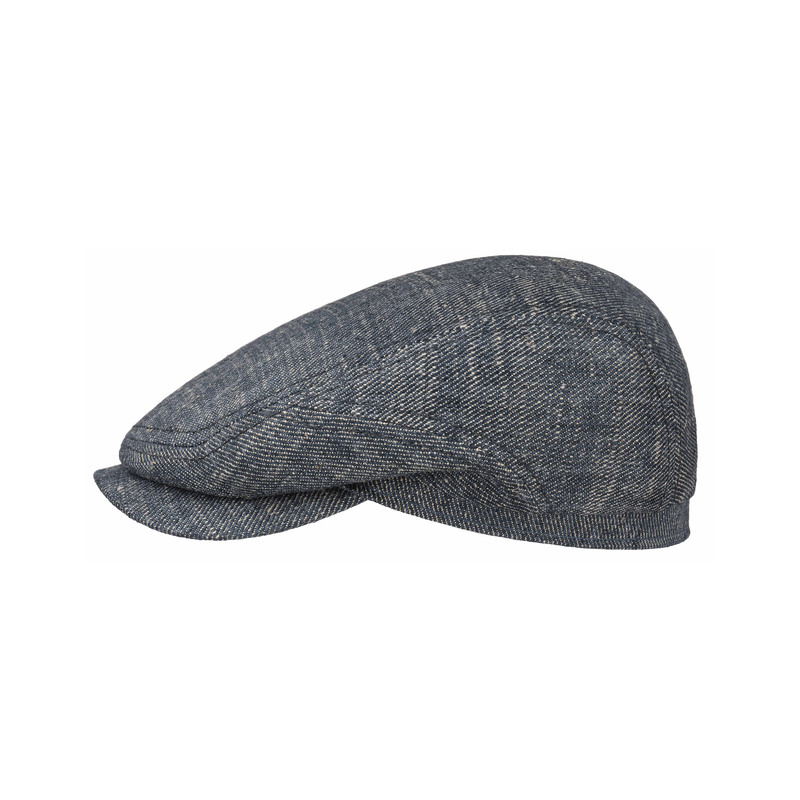 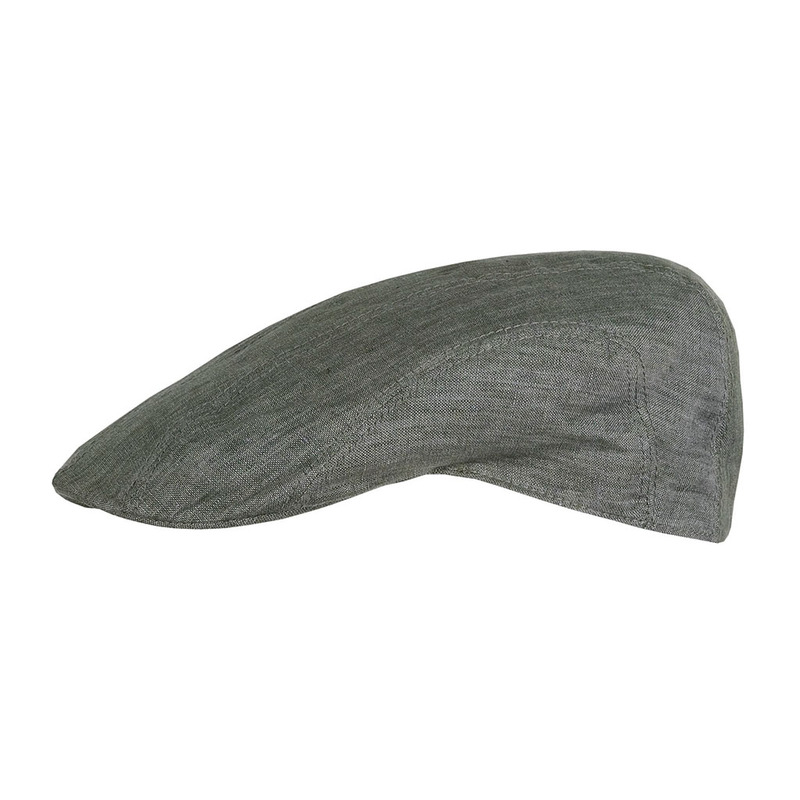 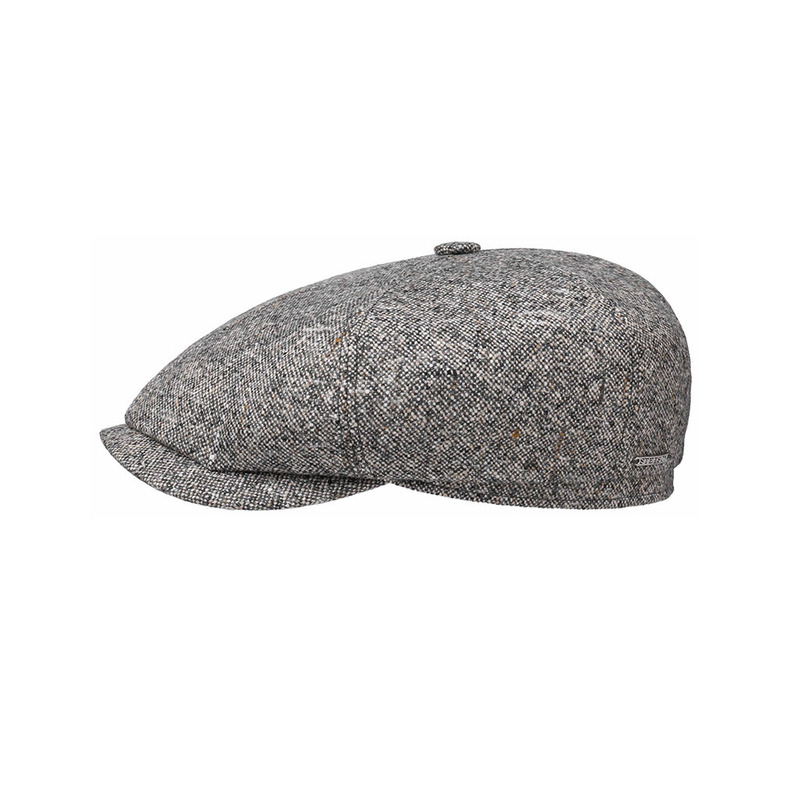 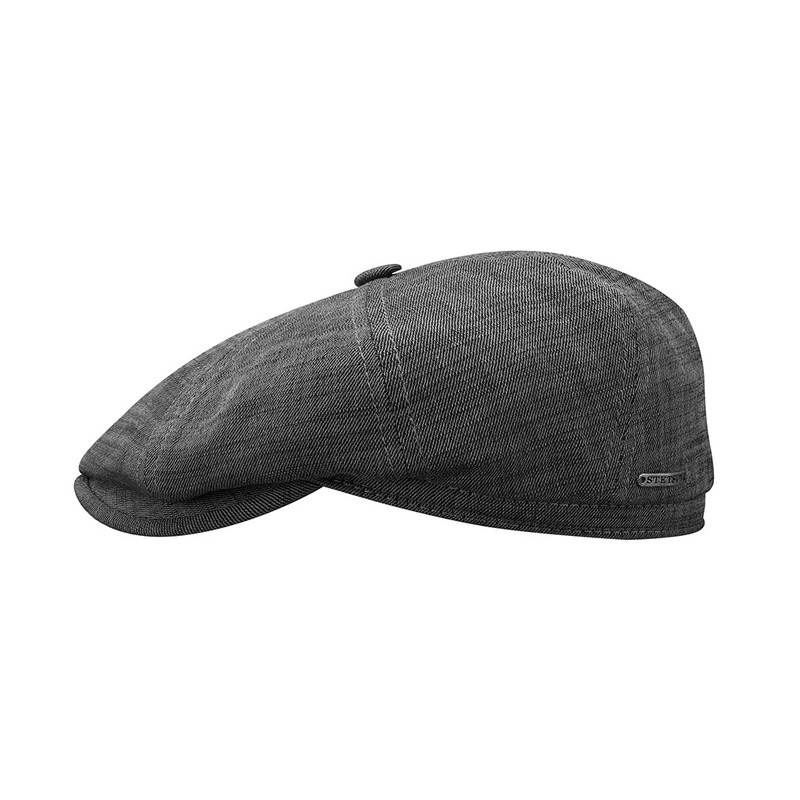 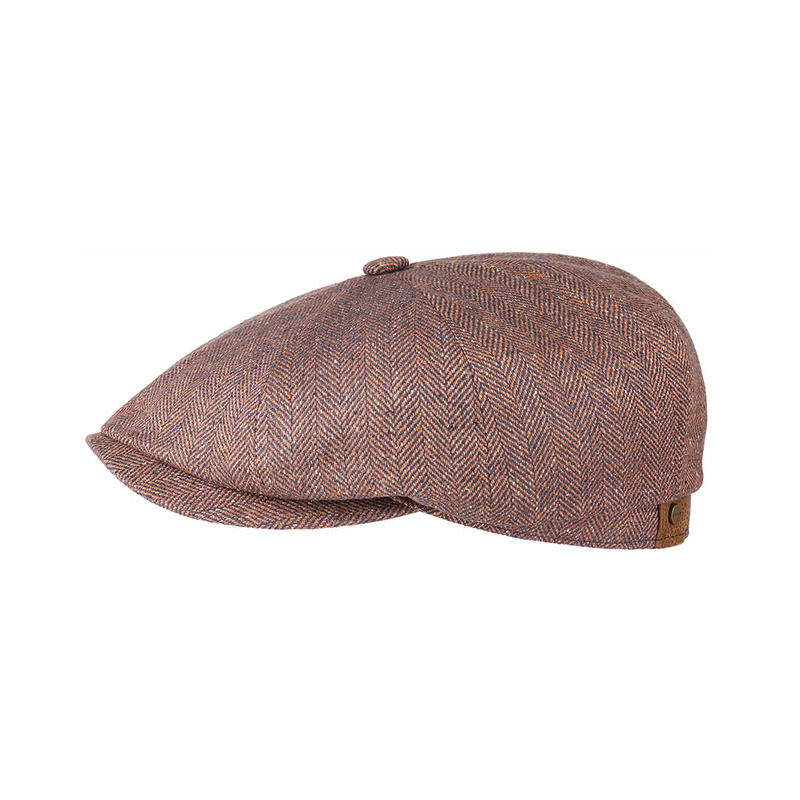 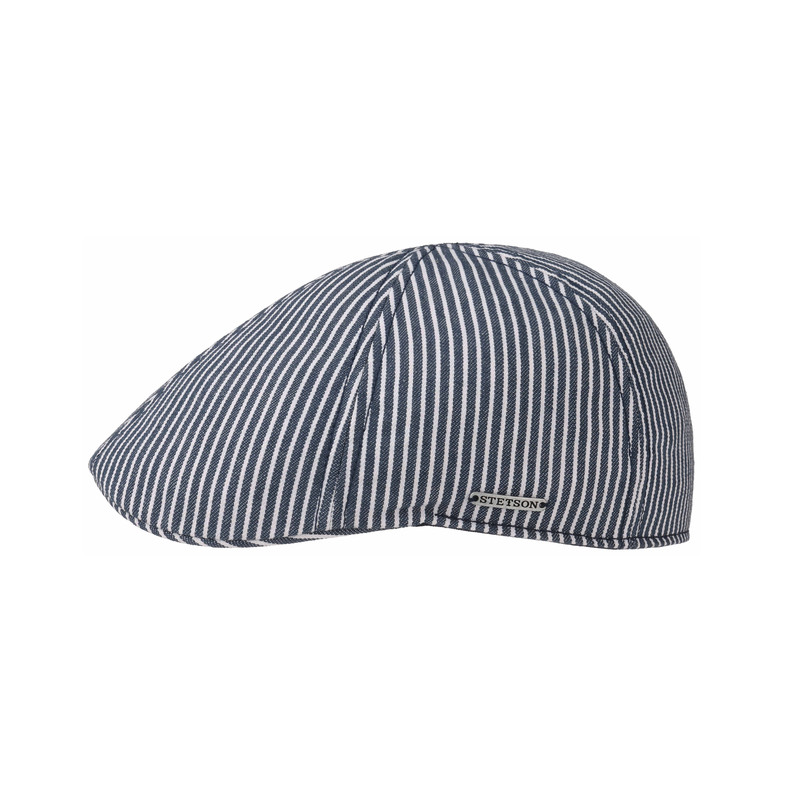 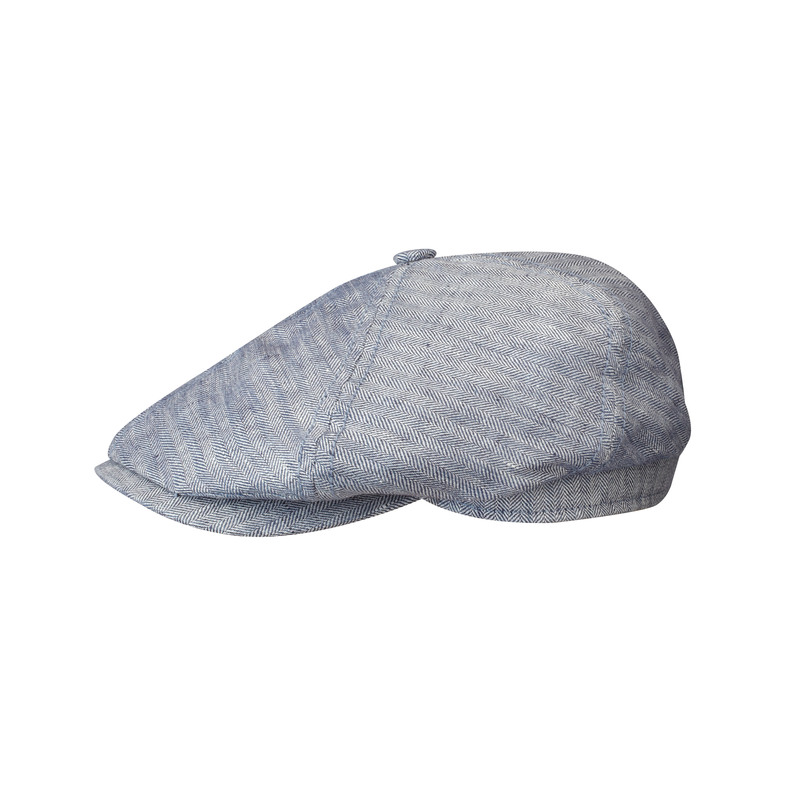 It doesn’t need not be a cowboy or another typical western hat, but it could be a contemporary classic Trilby, Pork Pie, Flatcap, Hatteras, Fedora or just a Baseball-Cap with a heritage twist and cool casual look.